If you need further assistance, please contact the AASD helpdesk with the information below. Looking to register your student for summer school courses? Login with your newly created (or existing) username and password. 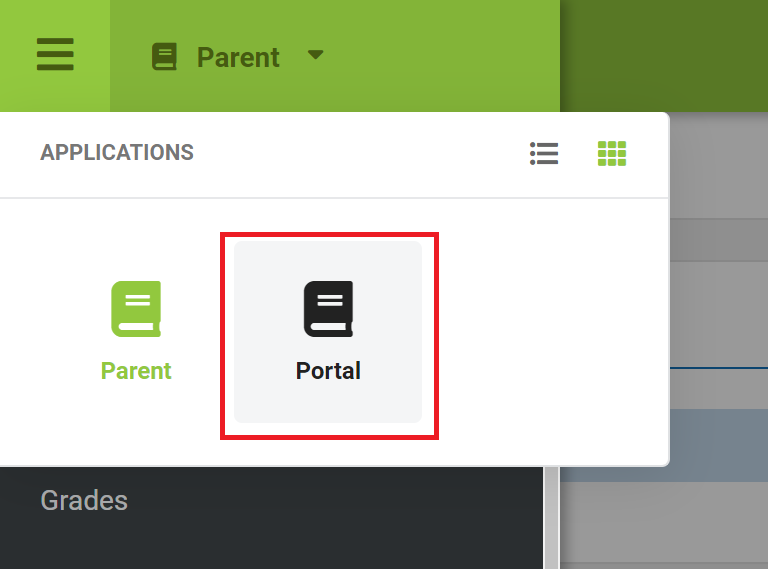 When logged in, please click on Parent in the upper left corner, then click on Portal. Then follow the instructions provided here.